PrepsUtah.com has joined forces with Anython to announce this year’s coach of the week honorees. Each week during this school year, we select a boys team and a girls team coach who represents the best the state has to offer in coaching excellence. Anython, a unique company helping teams and groups raise money to run their programs, is the sponsor of this award. The company will present to each weekly winner a certificate and a coach of the week water bottle and will provide the teams at the winners’ schools a special offer to utilize the fundraising services it provides. Our Week 17 2017-2018 boys team coach of the week is Dan Cosby of the Kearns High boys basketball team. Cosby is in his ninth year at Kearns, where he has built one of the most exciting and high-profile programs in the state, and this year’s team is on a path to make some noise in the Class 6A playoffs. A year ago, the Cougars were13-12 and lost in a 4A play-in game, missing the state tournament for the first time since 2010-2011. Now playing in 6A’s Region 2, Kearns is off to a 3-1 record in league play and the Cougars are 13-2 overall, led by Journey Buba (18 points per game), David Andrew (15 PPG), Majok Kuath (14 PPG, 7 rebounds per game). 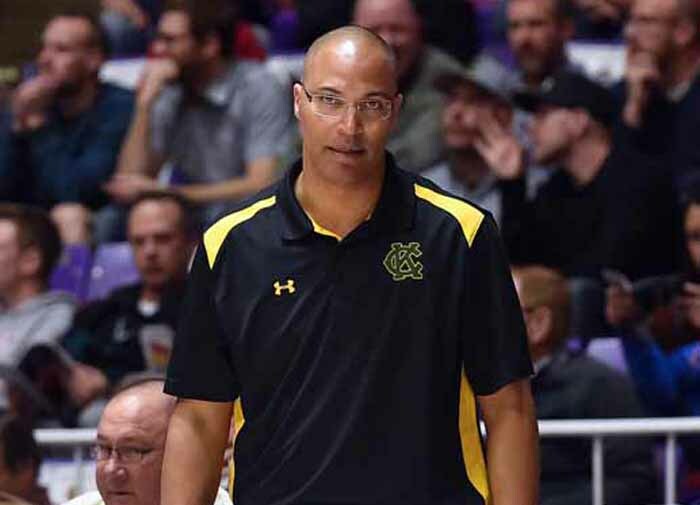 He continues to succeed as a coach, mentor and leader of the successful program at Kearns, and that makes Coach Cosby our Anython boys team Coach of the Week for the week of Jan. 15, 2018. Nominate a deserving coach for one of our weekly honors by sending an email with the name, school and sport of the coach and the reason we should honor him or her to kurt@prepsutah.com. About the sponsor – Anython creates “thons” of all kinds to help teams and groups raise funds to support their ongoing activities. The company provides all the support needed to run your “thon” for you, believing that “If you can think it, you can thon it.” Visit them online at anython.com.